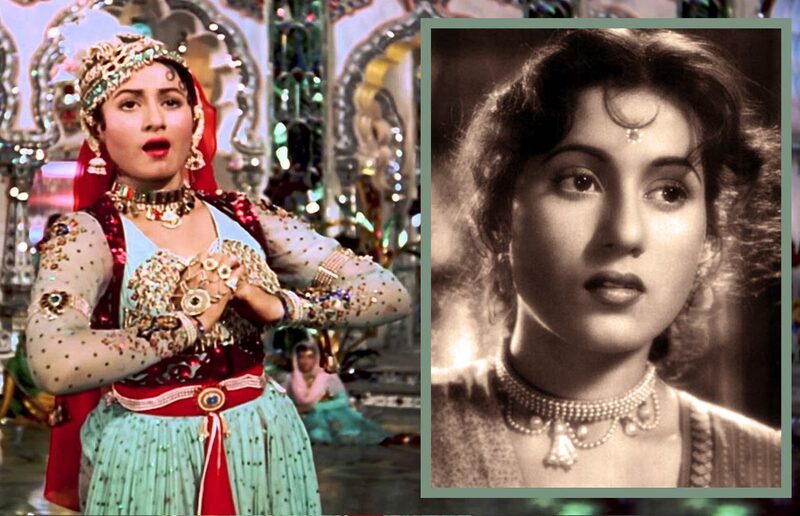 Madhubala | Take Back Halloween! Many stars have died before their time, but they were usually felled by drugs or alcohol. Not Madhubala (1933-1969). 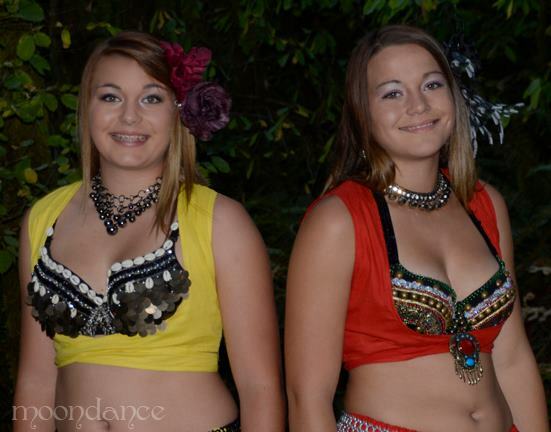 Her tragedy was of a different sort: she was born with a heart defect that doomed her to an early death. Even in her twenties, before she had to retire completely from acting, she suffered on set from exhaustion and weakness. Yet her beauty and expressiveness were—and remain—incomparable. She lit up the Bollywood screen like no other. 1. Anarkali-style churidar kameez . This particular suit is pretty expensive, but the kameez is the gold standard to shoot for: full skirt, chiffon, light minty blue or green. (The seller calls this light blue, but we would call it light green.) For the churidars, you need red (next). 2. 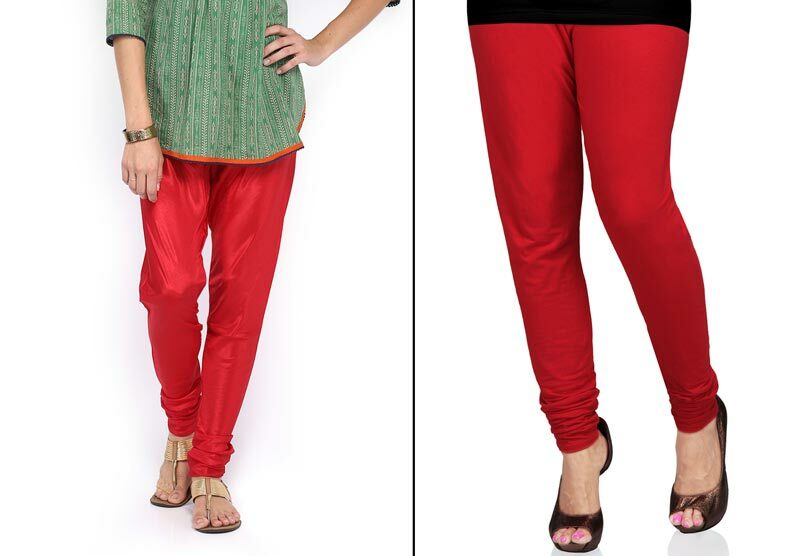 Red churidars or leggings. 4. 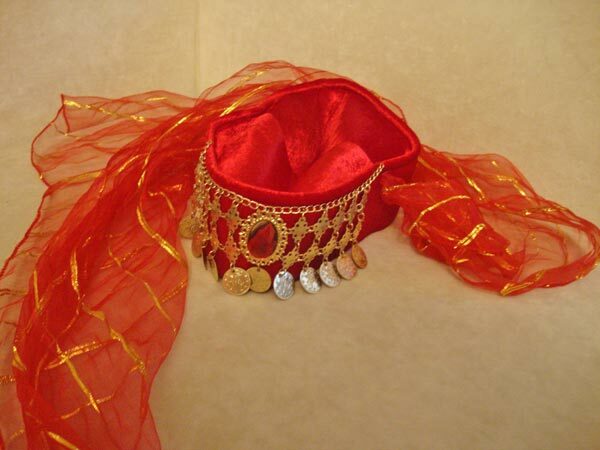 Red bridal/dance fez with veil . 5. 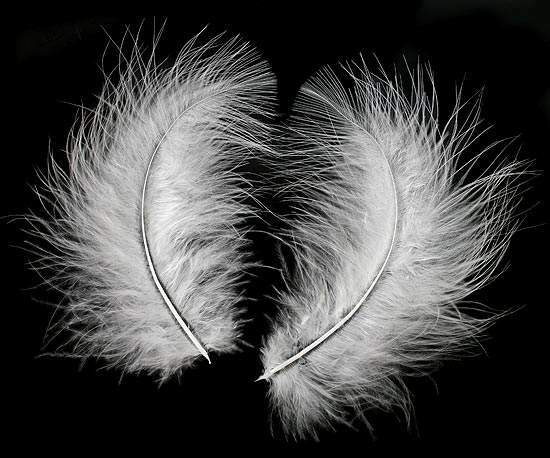 White marabou craft feathers . Because you need to stick a feather in your cap! 6. 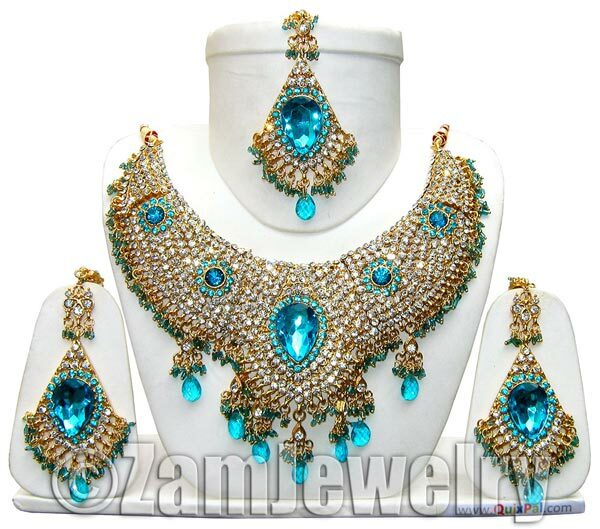 Costume jewelry set with turquoise glass . Because you need something spectacular! Additional jewelry: Pretty much everything you can lay your hands on. Haul out all your party pieces (and anybody else’s you can borrow as well).